If you’ve been wanting to dance and shake it all off listening to Ponmile, then I’m happy to let you that your prayers don answer. LOL! 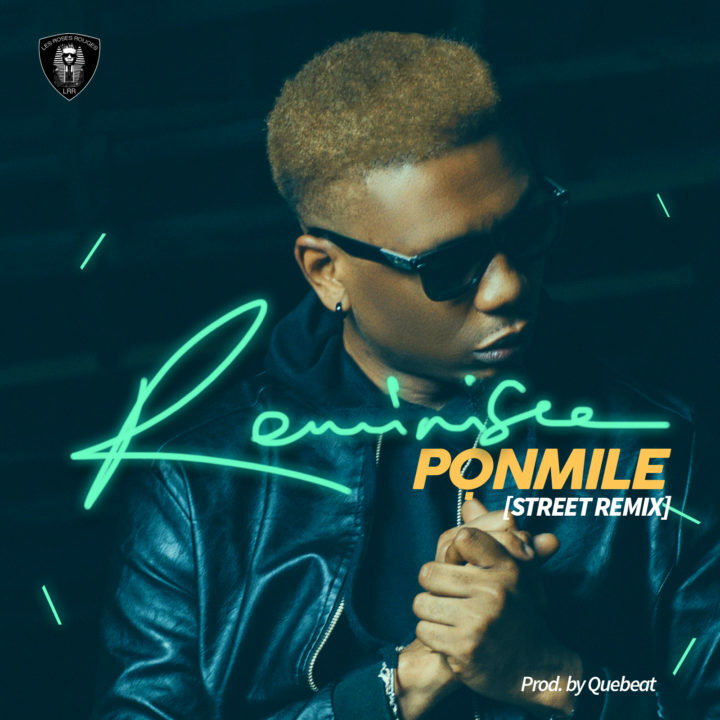 With “Ponmile” tearing up the charts, radio, TV, online, offline and anything that’s chartable right now, the ever-consistent Reminisce follows up with a banging Street Remix and the result is straight up fire! 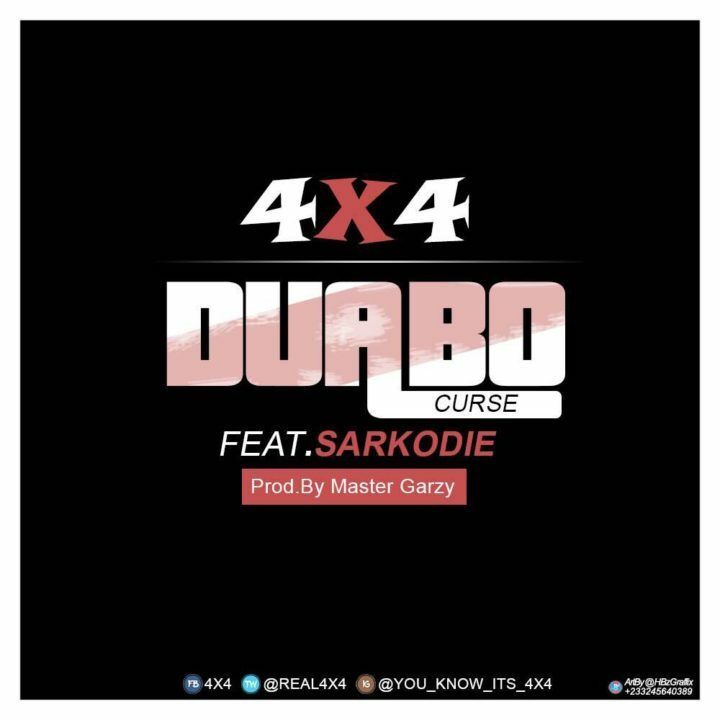 The tune was produced by Don Adah. 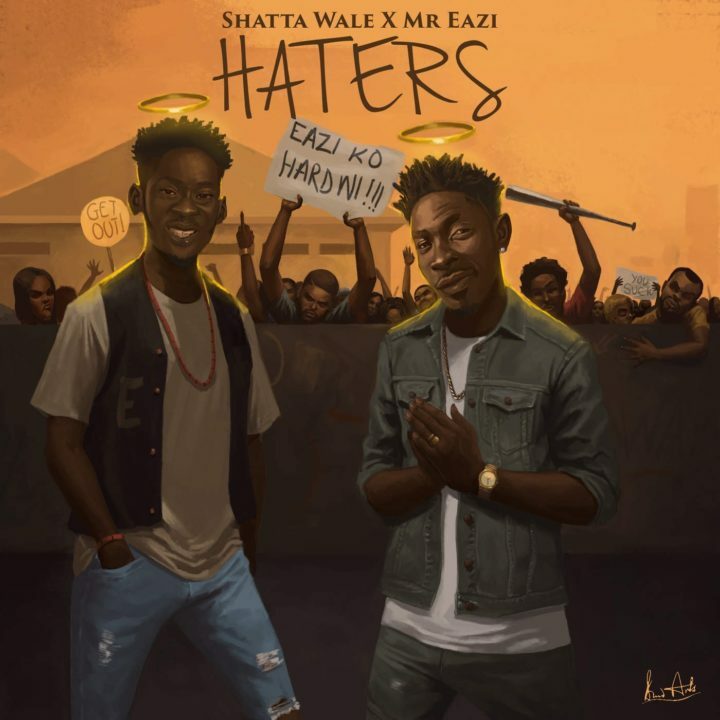 Shatta Wale and Mr. Eazi team up on this track titled “Haters”. The track sees them call out Haters who would smile and show up for selfies but would go behind them and pray for their downfall. This would be the first time Shatta Wale and Mr. Eazi would grace a track we can only hope and pray for more collaborations between them. 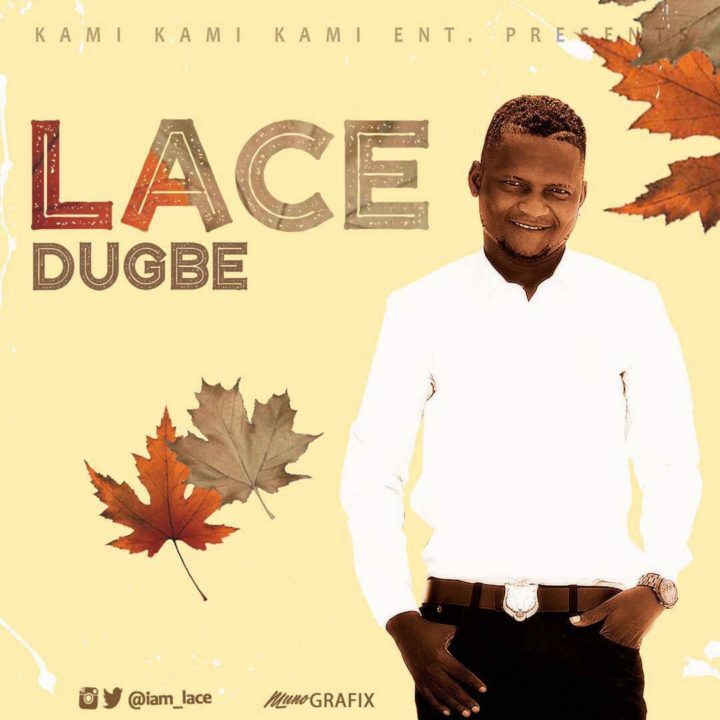 Lace who is being packaged by Kami Kami Kami Entertainment is best known for his hit single “Sheybi wo” also has to his catalogue “GBA be ft. Olamide” as well as collaborations with “Yemi Alade, 9ice, Skales and a host of other A Listers. 9ice is fully back, he’s putting out dope tunes again and we are loving it. The “Living Things” crooner dishes out two quick-fire singles and he totally impressed on them. 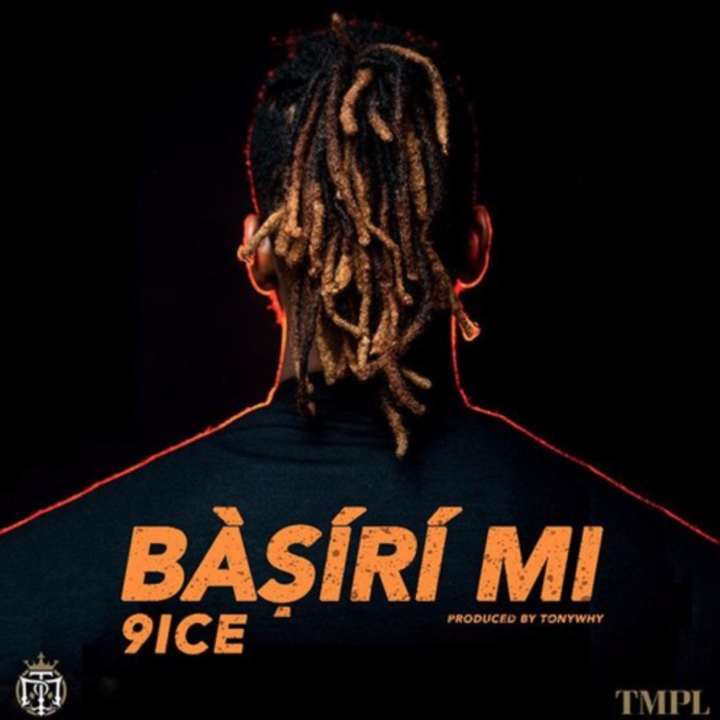 Dishing out his signature vocals on both singles, “Basiri Mi” is a prayerful monologue and “Allow” sees the singer address some interesting issues. 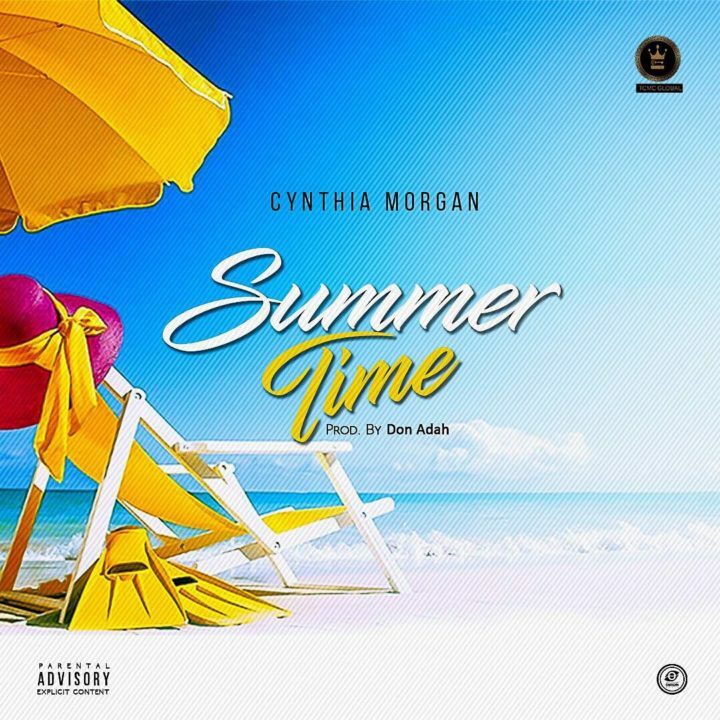 We totally love 9ice’s output right now. In celebration of the Holidays, Fuji Maestro – Pasuma Wonder continues on the Pop line by dropping the visuals to one the standout singles – “Whyne Am” from his last album – My World.